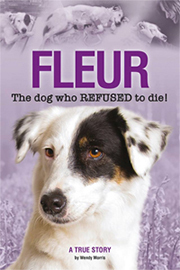 CAVALIER CHRONICLES - TALES FROM RUFUS ON HIS JOURNEY TO "THE BIG ONE"
Join Rufus (Costara Rufus) and mistress, Lesley Fraser on their journey towards Crufts. Share their adventures as Rufus tells how he has trained her to perfection and of the fun he has with his brother Reuben (Costara Ruadh at Lyncraeg). 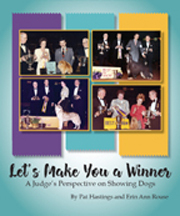 A delightful read about dog showing - from the dog's point of view! Now available from OUR DOGS - the latest in this unique series celebrates the Cavalier throughout the world in a given timescale. 340 pages in glorious full colour are packed with news, views and contacts from around the world - not to be missed. 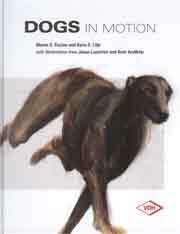 This volume includes a fascinating review of the Cavalier scene in the aftermath of "Pedigree Dogs Exposed" amongst many other essential articles for Cavalier enthusiasts and much. much more! 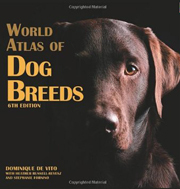 This series celebrates this fascinating breed and provides unrivalled resource of information. Now published every three years it allows readers to gain a world view in a given timescale. 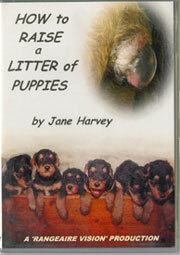 The next issue of THE WORLD OF CAVALIERS covering 2008, 2009,and 2010 will be published in 2011. 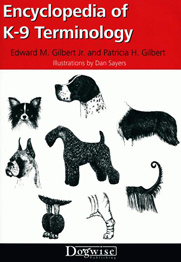 This publication includes: Cavalier heads and differences in head type, Fiona Bunce - artist, the story of Ch. Sanickro Escapade, Cavalier population survey, Cavaliers in 2005, 2006 and 2007, adverts from Cavalier breeders and much more. The Cavalier King Charles Spaniel is one of Britain's most popular breeds of Toy dog, and here at last is a book to do it justice. 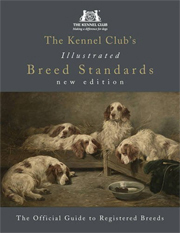 The Best of Breed series is a ground-breaking new range of books designed for pet owners and written by British experts. 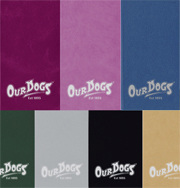 In a market dominated by American imports, these all-British breed books are a must-have for the discerning dog owner. 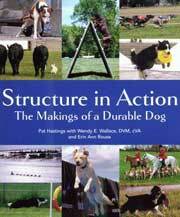 The Cavalier King Charles Spaniel is edited by breed specialist Maryann Hogan, with chapters provided by a hand-picked team of contributors. 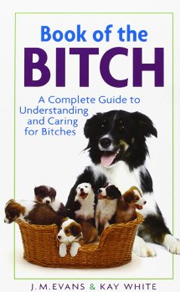 The outstanding text offers readers an unrivalled depth of knowledge about character and behaviour, puppy care, training and socialisation, with a special chapter on Cavalier health care written by a leading British vet. The book is illustrated by a stunning collection of more than 120 specially commissioned colour photographs. 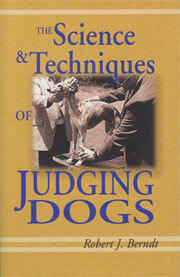 Don't miss this brilliant, informative book which all Cavalier owners should add to their library. 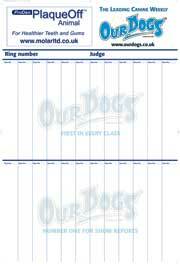 This text provides factual information about Cavalier King Charles Spaniels, their ancestry, character and standard. 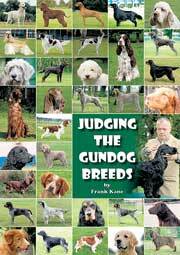 Author, Juliette Cunliffe provides vital advice on proper puppy selection, feeding, training, preventative health care and behaviour of the breed in this book's 160 pages. 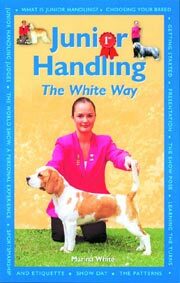 This 160 hardback manual emphasises total care, training and companionship with your Cavalier. You'll not only learn about Cavalier King Charles traits, but also learn what the world is like from your pet's perspective. There's expert information about how to feed, groom and keep your dog healthy and how to enjoy training sessions and activities you can do together. This illustrated guide conveys the fun and excitement of owning a Cavalier King Charles Spaniel. Learn all about the breed's history and origins and discover the Cavalier's personality and characteristics. 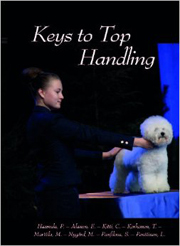 It also contains useful information about training, health care and showing this exuberant breed. Learn all about your Cavalier with this wonderful 208 page book. 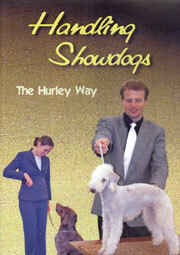 Author, Margaret Workman gives a detailed account of the breed through its development into a popular pet and showdog. In her delightful, informal style she also provides essential information on health, general care, grooming and showing. 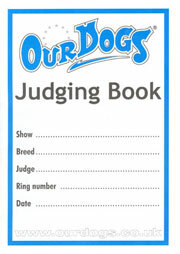 Notable inclusions are the chapter dedicated to genetics and successful breeding and the appendix of colour breeding charts. This title is now out of print and something of a collectors item. 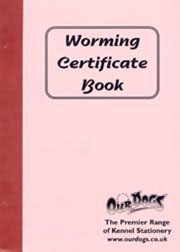 Copies are sometimes available but may be more expensive than the original. If you would like us to locate one for you, please order as normal and we will contact you regarding price and availability. In this title's 190 pages readers will find information about the care of Cavalier King Charles Spaniels, their health and training and much more. 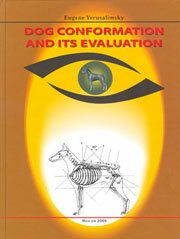 This superbly presented handbook is a vital reference for new and prospective Cavalier owners. Compact and concise, with seven chapters contained in its 78 pages, it covers all the basics that new owners need to know about Cavaliers. 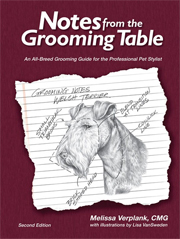 Useful full colour pictures illustrate the manual throughout to clarify points made by the author and are especially helpful in the step by step guide to grooming your dog. A surprising amount of information is contained in this 24 page Guide to the Cavalier King Charles.